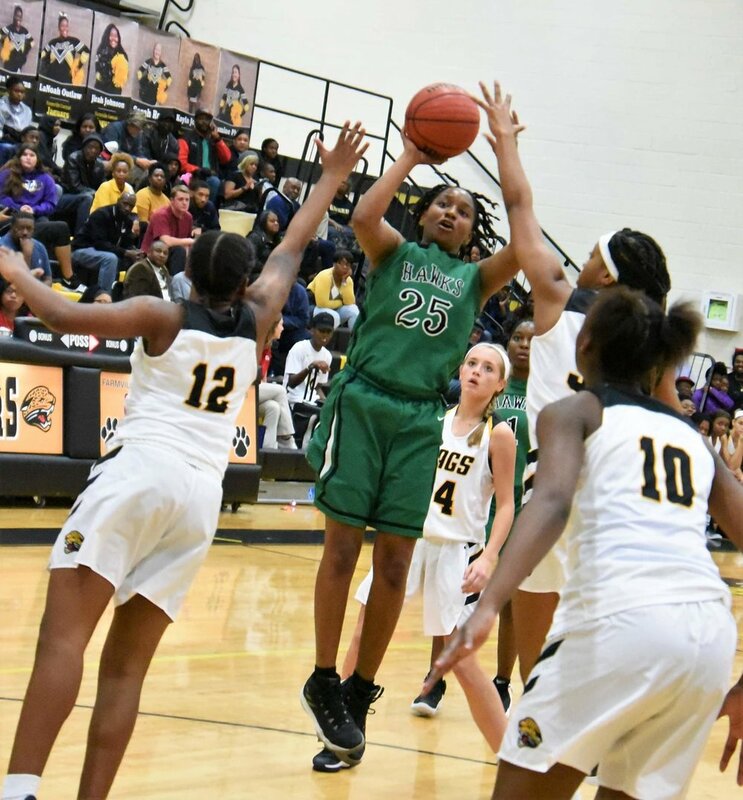 Here’s a breakdown of the Eastern Carolina 2A conference boys’ and girls’ basketball teams playing in the NCHSAA 2A state playoffs, which start Tuesday. No. 31 Wilson Beddingfield (8-15) at No. 2 Greene Central (19-7), 7 p.m.
After an embarrassing 35-point ECC tournament title loss to Kinston on Friday, Greene Central is ready to get back on the court and show out in front of a rowdy home crowd. The three-time defending ECC regular-season champion Rams face slumping Wilson Beddingfield out of the Eastern Plains 2A, but the Bruins have kept games close. Although Beddingfield has lost seven of its last eight, five of those losses were by seven or fewer and the team has three players (Lamont Speight, Andrew Gattis and Mike Best) who average double figures. No. 24 Oxford Webb (12-9) at No. 9 Kinston (22-6), 7:30 p.m.
No. 18 West Craven (17-7) at No. 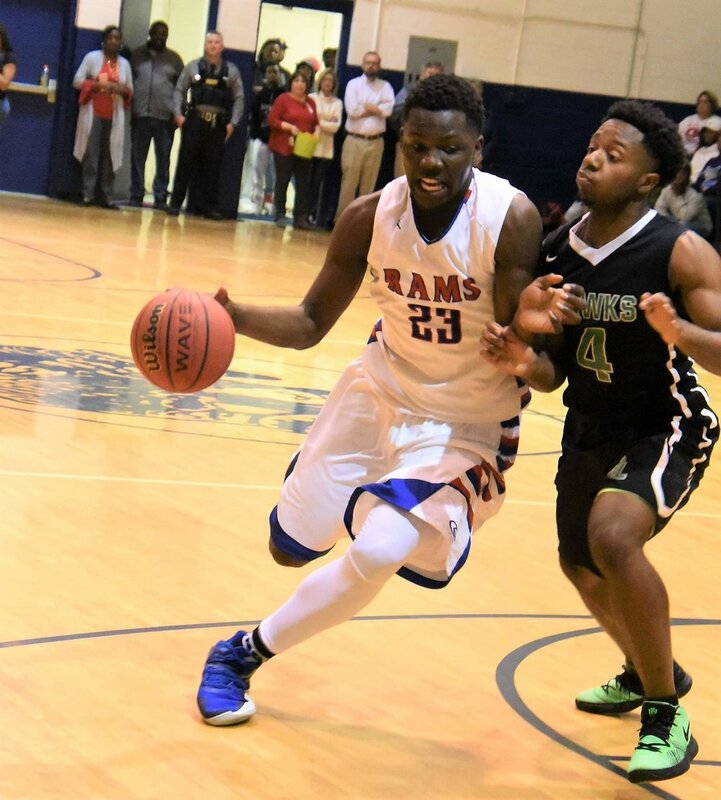 15 South Granville (19-8), 7 p.m.
West Craven had a three-game win streak snapped against Kinston in the ECC tournament semifinals, but came into the game 9-2 with a pair of losses by five points or fewer. The Eagles’ opponent is on an 11-game winning streak and although the Vikings finished third in the Northern Carolina 1A/2A standings, they won the conference tournament title. South Granville has a trio of scoring threats in Micah Jones (24.3 ppg), Bobby Pettiford (19.2 ppg) and Wy’kise Allen (16.5 ppg). No. 22 North Lenoir (11-14) at No. 11 Burlington Cummings (16-10), 7 p.m. This game has all the makings of a shootout in Burlington with teams who love to push the pace. North Lenoir has been in a rut lately with four losses in its past five games, but two were four-point defeats to Ayden-Grifton. On the other end, the Cavaliers come into the playoffs with four straight losses after an eight-game winning streak. 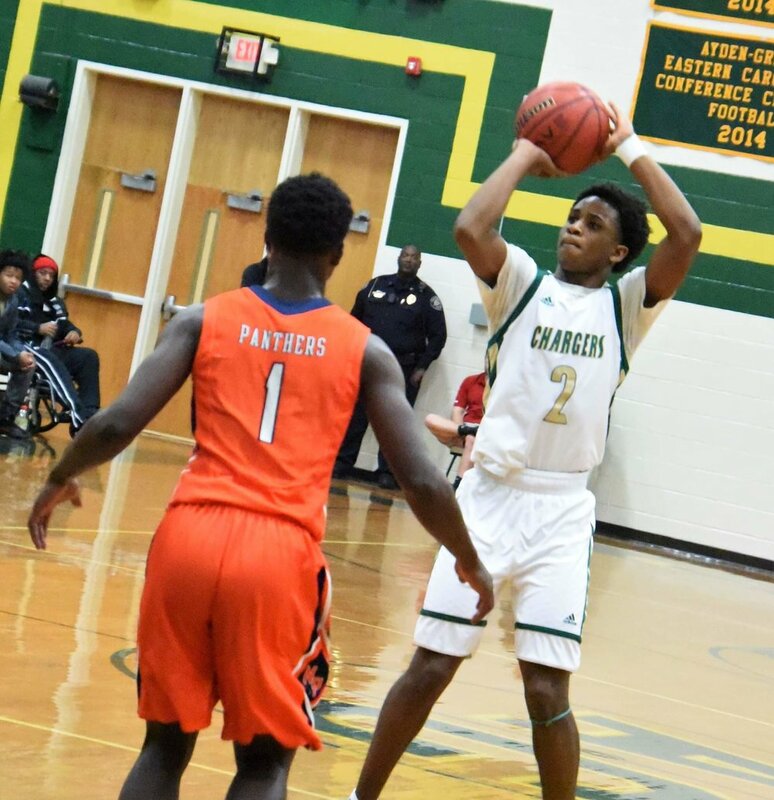 Cummings lost a tiebreaker to Reidsville for first in the Mid-State Conference and have a pair of prolific scorers in Auldon Edwards (20.7 ppg) and Terrence Crawford (16.0 ppg). No. 26 Ayden-Grifton (11-15) at No. 7 South Columbus (19-8), 7 p.m.
A-G has been highly inconsistent since Feb. 1, alternating wins with losses in the past eight games. Trends say the Chargers win against the second-place Three Rivers 1A/2A team and the Stallions haven’t been the most dominant group in recent play. South Columbus’ last nine games were decided by nine points or less (the team was 6-3 during the span), but the team has only allowed two opponents to score more than 60 points all year. Shiquan Conyers leads the stampede for South Columbus, averaging 17.7 points, 10.5 rebounds and 7.9 assists per game. No. 30 North Johnston (14-10) at No. 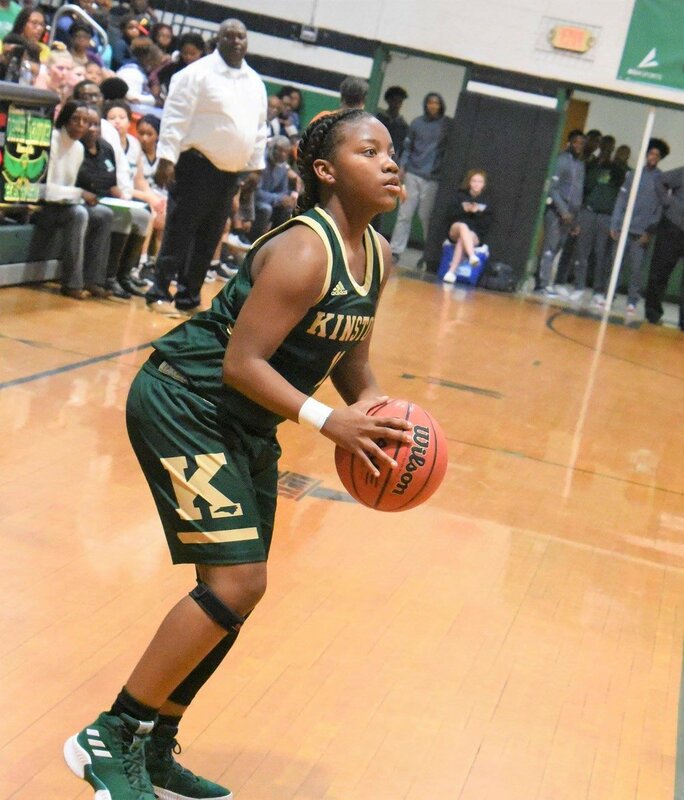 3 Kinston (21-5), 6 p.m.
Kinston is undefeated in 2019, winners of 16 straight after a five-game skid to end 2018. North Johnston won’t come in with the same momentum after dropping five of its last six. The Panthers, representing the Eastern Plains, hang their hats on defense and is looking for their first playoff win since 2017. No. 20 Richlands (17-7) at No. 13 North Lenoir (14-8), 6 p.m.
North Lenoir has won its most games in more than a decade, but have dropped three of its last four contests. Richlands has last four of its last five and allowed 50 points or more twice (none in its first 20 games.) The Coastal 8 1A/2A Wildcats are led by Morgan Ervin (14.9 ppg, 8.7 rpg) and Kiki Kornegay (12.3 ppg, 9.4 rpg). No. 24 Washington (13-10) at No. 9 Randleman (14-9), 6 p.m. The Pam Pack are playing their best basketball, winning seven of their last 10 and a trip to the ECC tournament finals. Randleman had a five-game streak ended in the PAC 7 conference tournament, but the Tigers won the regular-season title and is led scoring-wise by Taylor Gantt (14.6 ppg). No. 29 South Lenoir (13-11) at No. 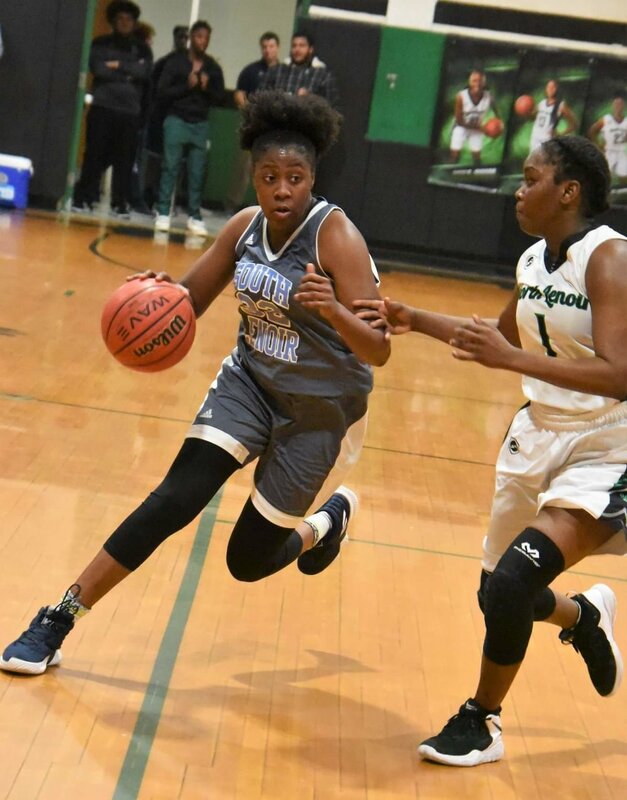 4 N.C. School of Science and Math (29-0), 6 p.m.
South Lenoir is hoping to get revenge after falling to the N.C. School of Science of Math 64-57 in the first round of last year’s playoffs. The task may be more daunting as the Unicorns have allowed 20 points or less in 10 contests this year and is led offensively by Lalia Barnes (19.1 ppg, 9.4 rpg, 2.7 bpg) and Anna Coley (15.0 ppg). Feb 26 Peg Godwin: Can we help with the bees?